Thank you, Community Council of St. Charles County for your confidence! 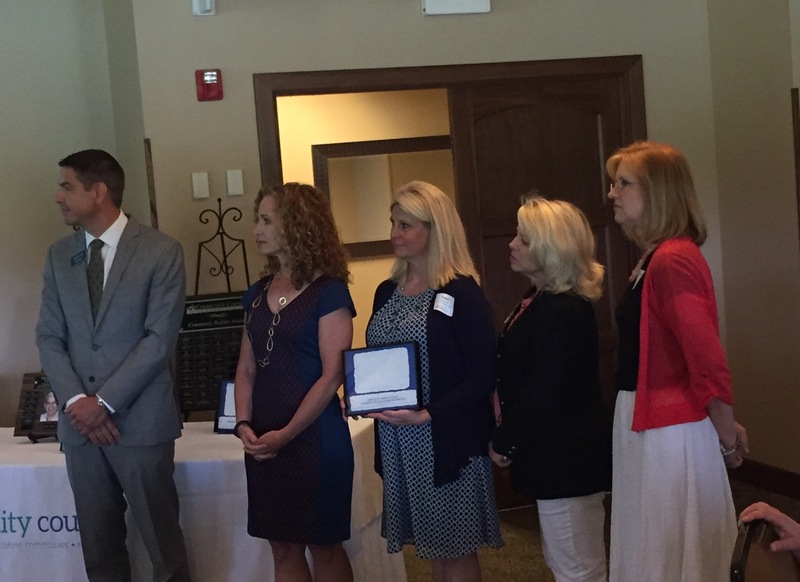 For additional details about what the Council had to say about LINC and its contributions to the community, as well as the other recipients of this Award, please see the full article at the Community Council of St. Charles County blog . 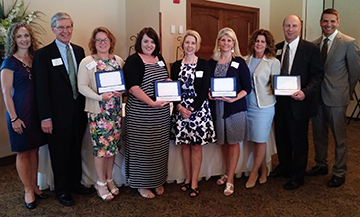 Both Mercy and the Lincoln R-III School District Buddy Bags were awarded Community Builder Awards. In addition the Frank Martinez Legacy Award was presented to Tom & Vicki Houska. We are so proud to be a part of this thriving community.